Lyme Bay Winery - Strawberry Wine750ml 11% Vol. 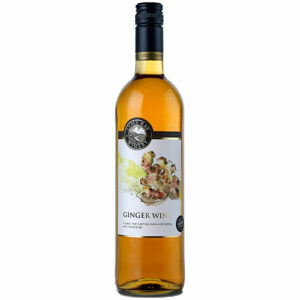 Lyme Bay Winery - Ginger Wine 750ml 14,5% Vol. 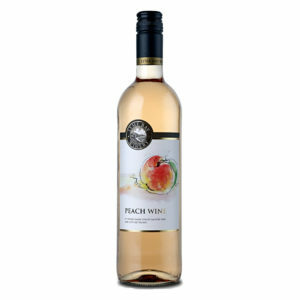 Lyme Bay Winery - Peach Wine 750ml 11% Vol. 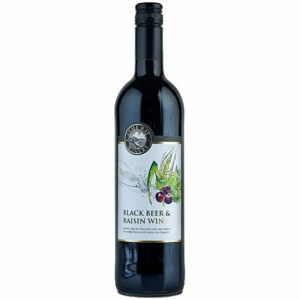 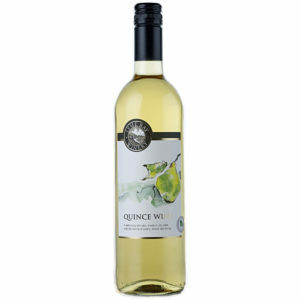 Lyme Bay Winery - Quince Wine 750ml 11% Vol. 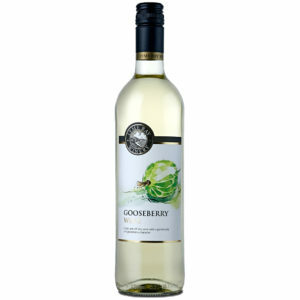 Lyme Bay Winery - Gooseberry Wine 750ml 11% Vol. 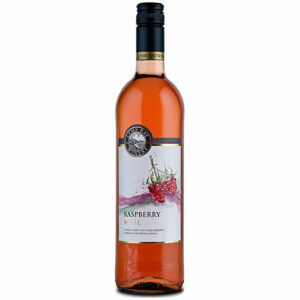 Lyme Bay Winery - Raspberry Wine 750ml 11% Vol.